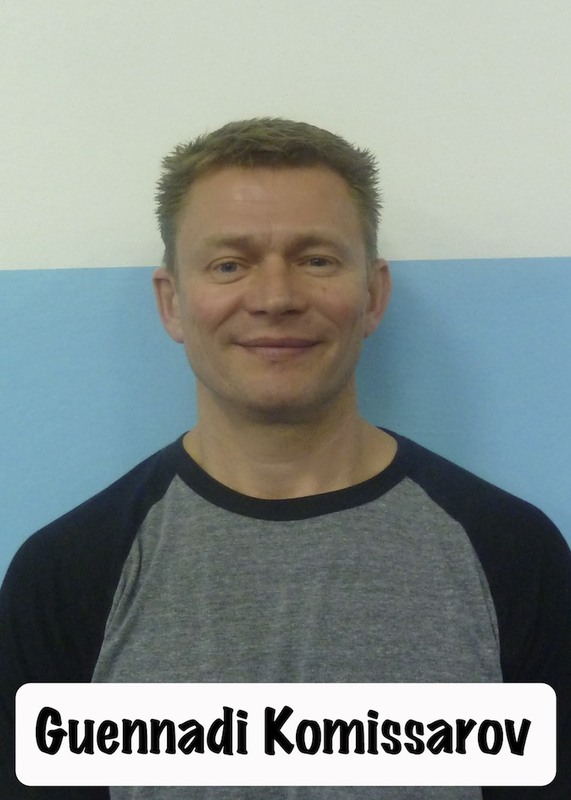 Coaches – Welcome To Metropolitan Gymnastics! Coach Yulia is a co-owner of the gym as well as the Women’s Team head coach. She grew up in the Soviet Union and started gymnastics at age 5. Coming from an artistic family, she trained at the school of Olympic Reserves in Scherbinka, just outside Moscow. She learned here both as a student, and later as a coach. Yulia was on the USSR National Power Tumbling team and was Pan-European champion twice in a row. She continued her life in sport by taking a Sports Medicine degree at Moscow State University. She has over 30 years of coaching experience in gymnastics acrobatics, and dance. Over the years she has developed many State and Regional and Western National Champions. She is also ranked as a national USA choreographer. When she is not hosting local, state, and regional meets, she has an active acting career as a member of the Screen Actors Guild. You can also find her cheering on her daughter as an outstanding competitive ballroom dancer. 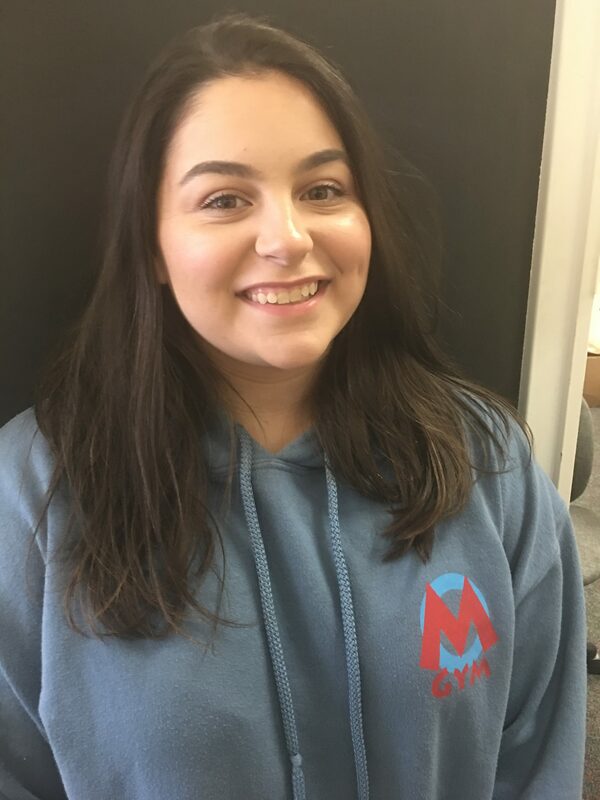 Coach Guennadi is a co-owner of Metropolitan Gymnastics and is the Optional Girls Uneven Bars and Vault coach. Guennadi graduated from the Belorussian State Institute of Physical Culture in 1984. He has coached National Russian Team Members, Poland’s Girls National Team, and took his team from Colorado to the National Elite Competition in 1996. When not climbing exceptionally high ladders to add neon lights to the American flag that light up at march-in of meets, Guennadi can be found in the amazing bar training area he designed and adds to on a regular basis. 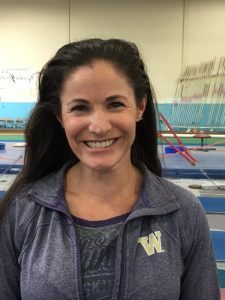 Cathy was inducted into the Washington State Gymnastics Hall of Fame in 2014. She has been coaching level 2 through Elite gymnastics in the Northwest for over 30 years and has coached 6 gymnasts to the National Training Team. 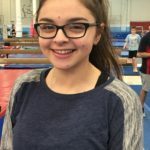 She started gymnastics at the age of 15 at which time her coach immediately started her coaching the younger team members. 3 years later she received a full gymnastics scholarship to the University of Washington. 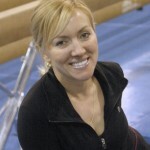 Cathy Coached Newport high school to two state championships before joining Metropolitan gymnastics. Coach Cathy’s specialty at the optional level is balance beam. “I love the coach/athlete relationships that are developed over years and watching girls progress. In addition to learning to be competitive gymnasts, I want them to learn that the benefits of gymnastics are so extraordinary. With their gymnastics career behind them, their discipline and work ethic instills confidence (especially for young women) that they can go and do anything. This is something important to treasure.” Cathy is an award-winning aerialist, has a daughter who is a singer and her family has created a festival in which they perform together nationally and internationally. Nina McCallister has a robust gymnastics background including competing, coaching and judging experiences. She started gymnastics at the age of four and quickly progressed to Level 10 by age 13. 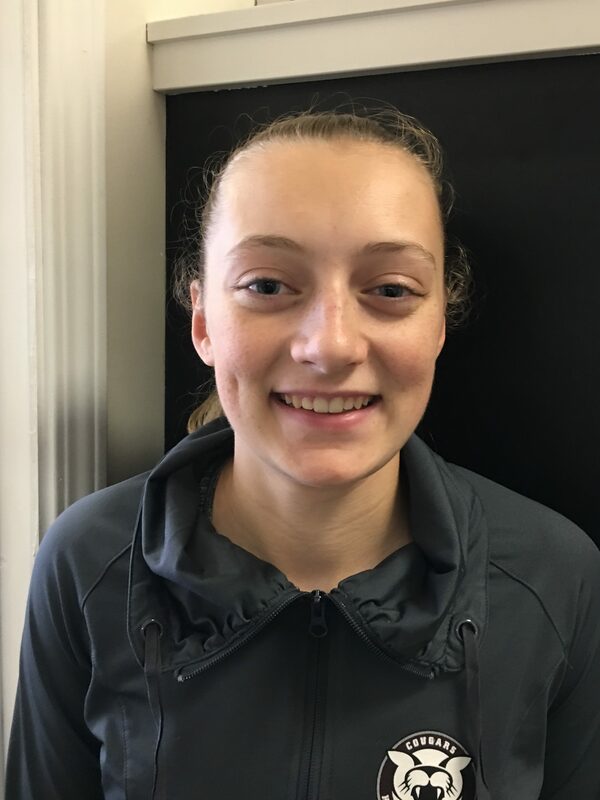 She spent 7 years of her gymnastics career here at Metropolitan Gymnastics where she earned a full-ride athletic scholarship to Ball State University in Muncie, IN. 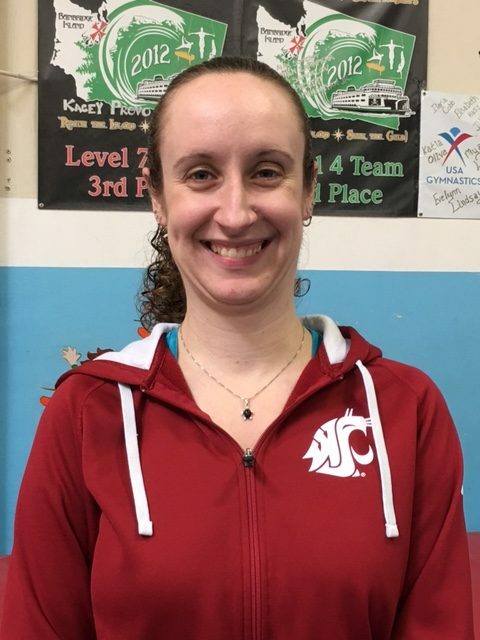 After leaving Ball State due to injury, she began coaching recreational gymnastics at Westside Gymnastics Academy and judging high school gymnastics all while attending school full time at the University of Washington. 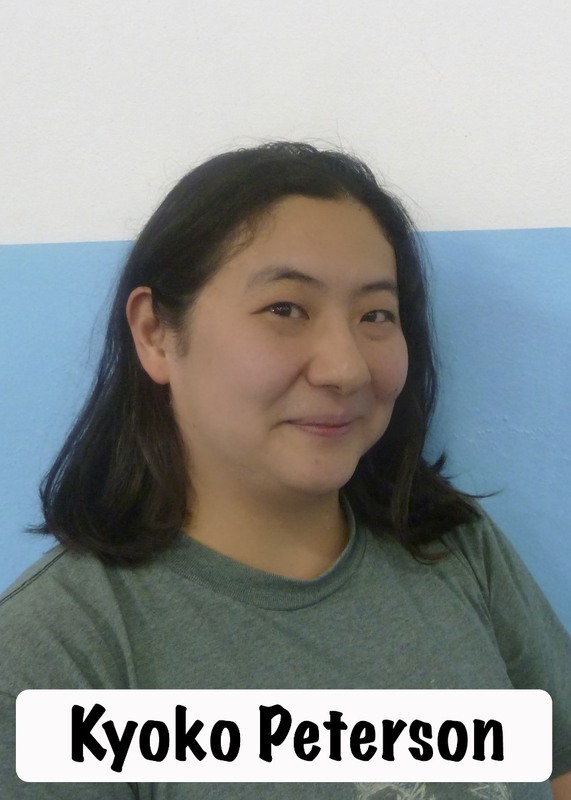 Nina returned to Metropolitan as a team coach 5 years ago and is the Director of the Compulsory Team program (Pre-team and Levels 2-5). From the age of three, gymnastics has been Donny’s life’s passion. His inherently strong work ethic, dedication, and loyalty have been central to his success. His aptitude for gymnastics has allowed him to understand and effectively develop aspiring gymnasts. As an elite gymnast, he trained under top coaches from Russian. At the age of 15, his time was split between training and coaching younger gymnasts under the guidance of his coaches. Donny has been the head coach at Holy Names Academy since 2012. 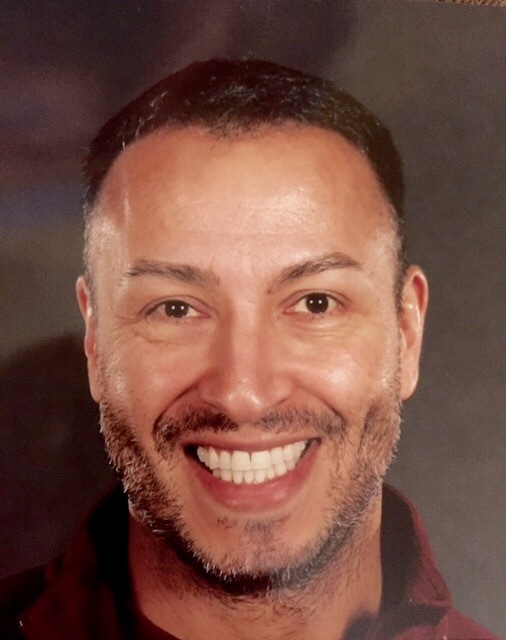 As head gymnastics coach, Donny has firmly established Holy Names Gymnastics as a significant force in the high school gymnastics community winning the Metro League Championship (2014, 2015, 2016 & 2018), District Championship (2015, 2016, 2017 & 2018) and the first in the history of the Metro League to win the State Championship (2017 & 2018). In 2015, Donny was the head coach for the Washington State High School National team. Leading the team to a 4th place team finish; the best finish for Washington State. 2013-2017, Donny coached Xcel Gold – Platinum with each team at every level consistently finished in the top 3 at State. Coach Tami has been a pre-team/ team coach for nearly 10 years. She came to Metropolitan from Grace Gymnastics. 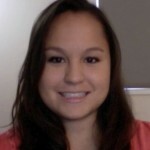 Tami graduated from Gonzaga University with a major in Psychology and education. 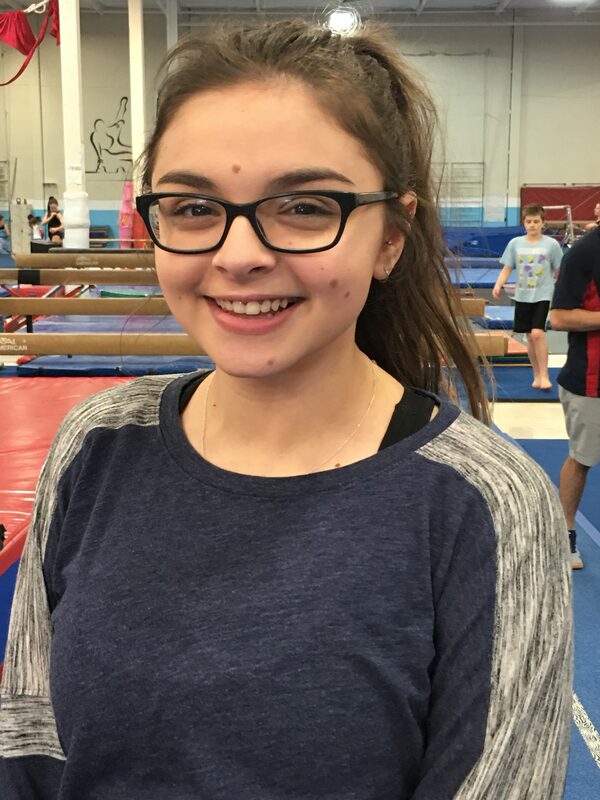 “I love coaching gymnastics because I love working with kids and challenging them to not just be great gymnasts but to be great people. 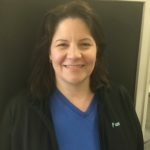 I love to see improvement and growth in each child.” Coach Tami has been married 18 years and has 3 children Alexis (level 10) gymnast, Lizzy (level 8) and a son Drew who plays basketball and tennis am has been the director and owner of a preschool for the past 13 years and is currently subbing in the Kent school dist. Maryanna started gymnastics at the age of 3 as a Metropolitan gymnast. She competed for us for 13 years before competing at Seattle Pacific University. She served as a recreational coach over the years and currently coaches Level 3 and pre-team girls. Coach Frances has recently made the transition from athlete to coach. 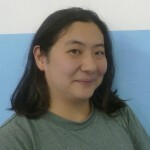 She provides great assistance to the senior coaches and amazing encouragement to the athletes in both Level 3 and TOPS. She is very technically oriented, always emphasizing drills, strength and proper technique. Coach Frances loves learning about gymnastics using all available resources and attending state congress. 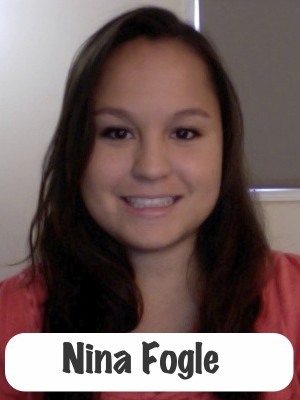 Coach Ali has 10 years of coaching experience of recreational and Team Levels. She enjoys attending State and National Congress conventions because she loves learning. Coach Ali earned her Doctorate of Veterinary Medicine from WSU (Go Cougs!) and by day she works as a veterinarian working with cats and dogs with an emphasis on internal medicine and dentistry. She spends her free time with her husband Charlie, dog Spencer; and cats Simon, Roxy, and Zelda. She also has two snakes, Princess and Hoggle. She loves hiking, camping, and fishing. 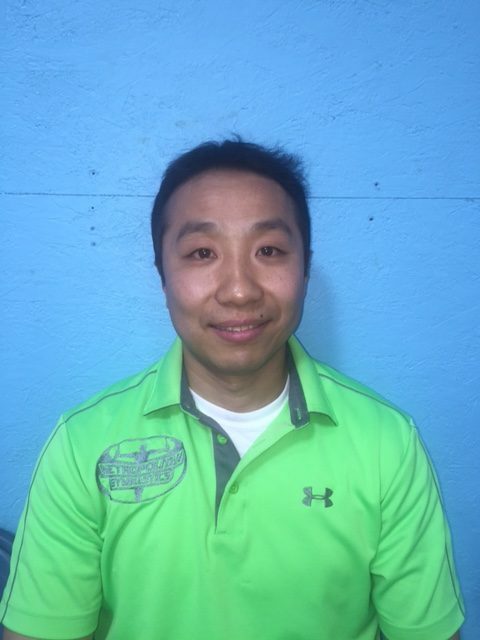 Coach PJ is the Boys Competitive Team Program Director at Metropolitan. 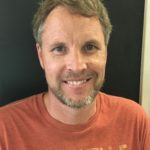 He has nearly 20 years of experience in developing Boy’s competitive and recreational programs and has trained more State and Regional Champions than he can count. 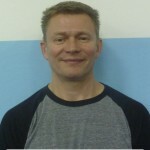 Coach PJ came to gymnastics with a strong background in other sports and became an amazing advocate for gymnastics at large, and men’s gymnastics in particular. PJ was recognized for his contributions to WA State men’s gymnastics receiving the Scott Morrow Service Award. PJ has been coaching boys’ gymnastics for nearly 20, coming to Metropolitan from Cascade Elite in 2003. He has earned State honors as Compulsory Coach of the Year, Coach of the Year, and most recently, Compulsory Program of the Year. He currently coaches the Level 6/7 boys. PJ believes that he is “not just teaching gymnastics, but life lessons. You work hard, you play hard, and you do it as a team!” He reminds his athletes regularly that “You are not bigger than the team.” PJ loves Love fishing, camping, the outdoors – and Costa Rica! He enjoys eating at buffets – and he raises piranhas. Jian Liu was born in Beijing, China, and started gymnastics at age six. He was selected by China National Team by age eleven where one of his highest achievements was being crowned Chinese Gymnastics National Champion. Jian Liu started his coaching career in 1995. Coach Lui’s professional coaching experience includes National Team coaching in China and Singapore and club coaching in the US. He possesses not only profound academic knowledge but also remarkable skills in gymnastics training. The most outstanding achievements and contributions in his coaching career are reflected by the fact that the team and some of the athletes under his coaching have won numerous national and international championships. Other factors that make him so extraordinary are: he is professionally trained as a gymnastics coach; he is recognized as a successful coach in gymnastics training and he is endorsed by experts with a national reputation. Coach Liu maintains a great balance of high expectations for his athletes and making sure they have a great experience individually and as a team. He has won the Washington State Coach of the Year and Optional Coach of the Year. He has coached Junior Olympic athletes to State, Regional and National Championships. He also trains athletes in the Future Stars and Junior Elite *(US National Development programs). Liu is married and has two wonderful children. 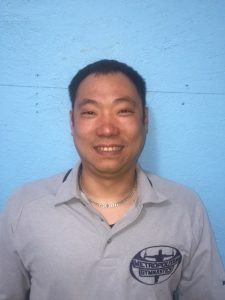 More information about Coach Liu. 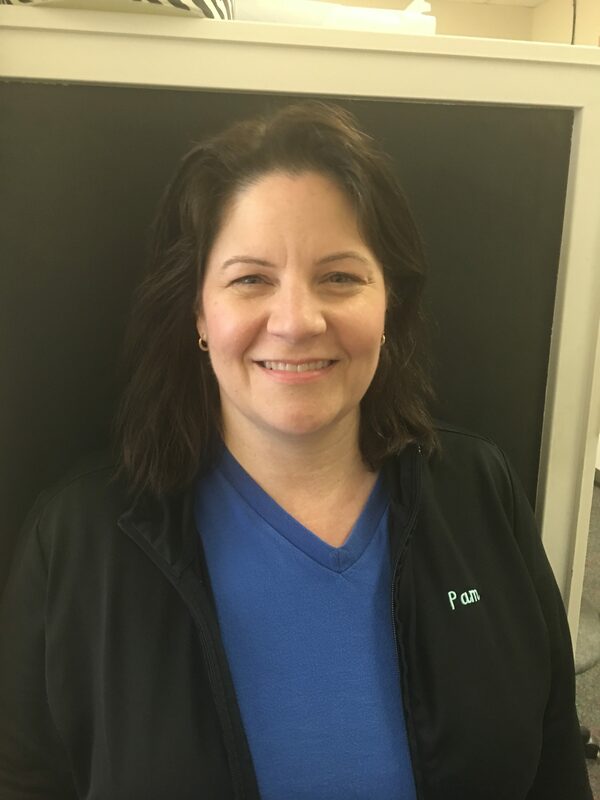 Coach Karen has been a part of the men’s gymnastics community since her son was a year and a half old – when she put him in gymnastics classes to save her furniture and sanity (Logan is now an alumnus of the Ohio State University where he competed for 4 years). Karen comes from a family of coaches and has been coaching boys’ gymnastics for over 15 years. 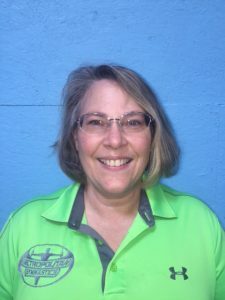 Coach Karen came to Metropolitan from Black Hills Gymnastics where she was the boys Pre-Team coach and recreational coordinator. 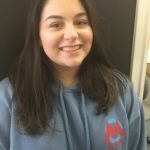 At Metropolitan, she is the Boys Recreational Director, oversees the Pre-Team program, and coaches our Level 4 boys team. 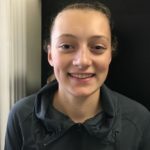 She has been recognized twice by WA State Men’s Gymnastics with the Scott Morrow Service Award and shares honors with PJ Chi for the WA Compulsory Program of the Year. 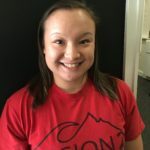 When she is not coaching, Karen can be found judging (she has been a judge for over 10 years and holds a National ranking with the NGJA), serving as the President of the Iron Cross Foundation (link), or professing in a college classroom (by day she is known as Dr. Z), or serving as all-around Gym Mom! She has been married for more than 30 years and loves spending time in her garden or with her dog. 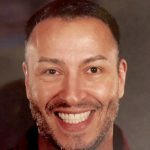 Eli came to Metropolitan Gymnastics from Houston, TX and adds an enthusiastic and motivating presence to the gym. As a competitive gymnast, he had a career spanning almost 20 years. 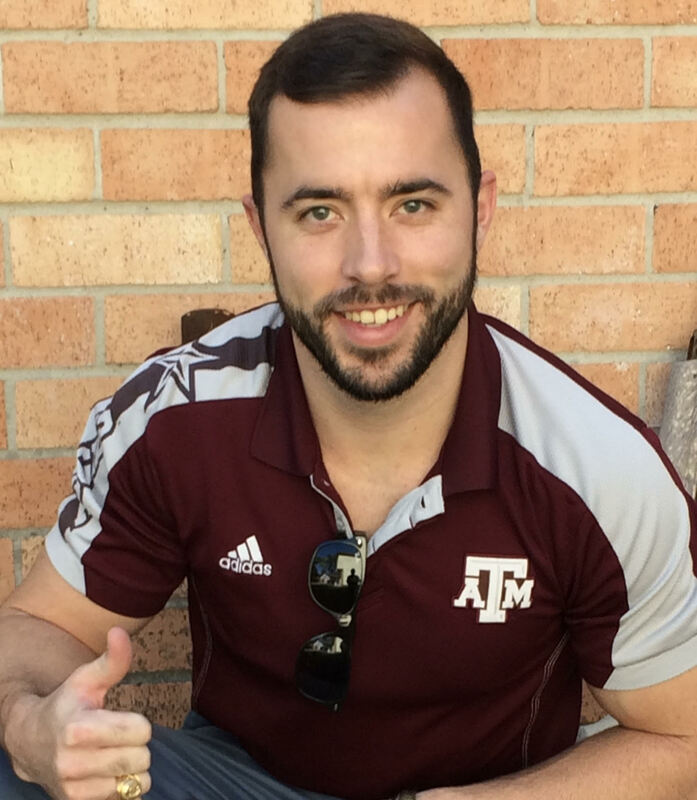 At Texas A&M University, he was men’s team captain and club president and led the completely student-organized A&M Men’s Gymnastics club to 3 collegiate club national titles, 4 individual all-around national titles, and 13 event titles from 2008-2013. Throughout his career, he was able to coach and volunteer at local high schools and club programs in the Texas gymnastics community. After 4 years of corporate life as a successful Industrial Engineer in Texas, he returns to his roots for a career as a boys team coach here at Metropolitan. 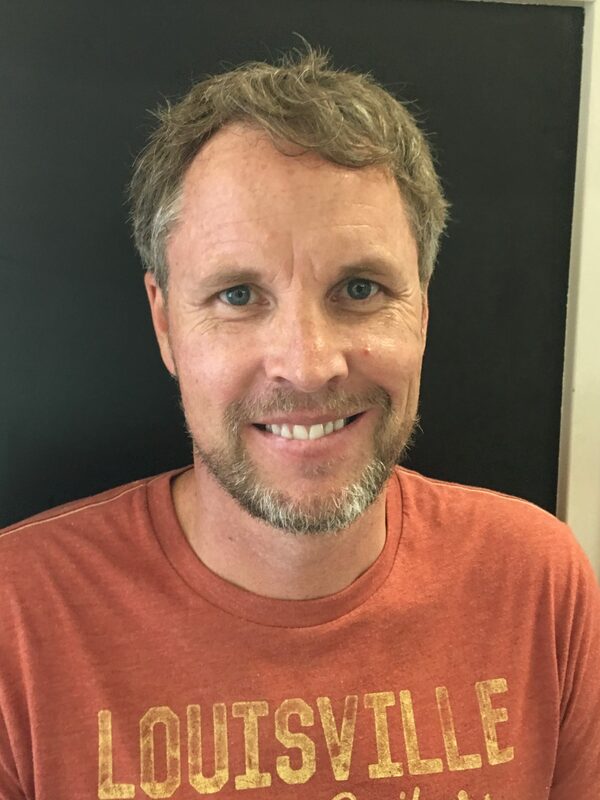 Coach Brett came to us from Colorado and is an enthusiastic and knowledgeable coach. Brett splits his time between the Boys Team (primarily with Optional gymnasts – JD and Levels 8-10) and the Girls Xcel program (working with Gold and Platinum levels). 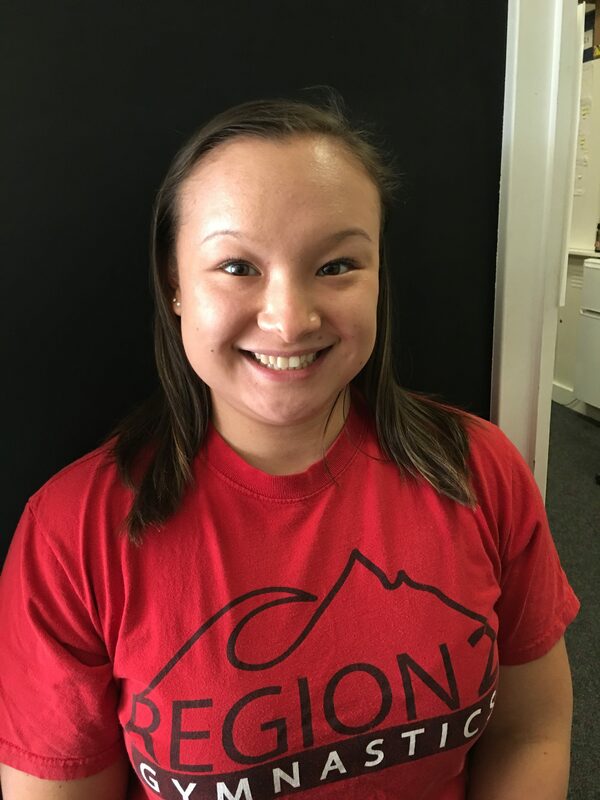 Coach Jocelyn is a former collegiate gymnast (Penn State) and brings her gymnastics knowledge and experience to her role as assistant Level 4 Coach. Coach Jocelyn is the parent of two gymnasts and provides a bridge for parents and athletes entering the competitive arena. Shirlene is a former High School gymnast and a graduate of the University of Washington. After graduation, she taught High School business classes and was also a dance instructor at a dance studio. 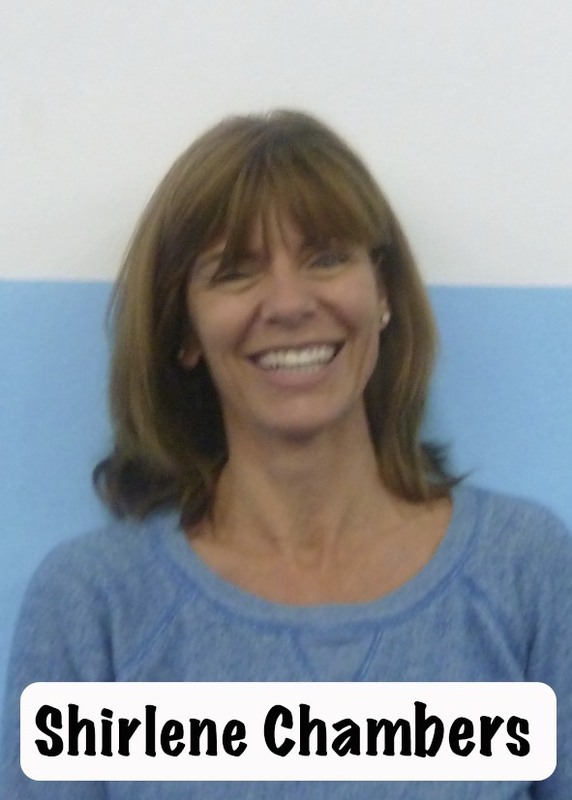 Shirlene started coaching at Metropolitan Gymnastics in 2000 as a coach and then director of the compulsory team. She is now director and head coach of Metropolitan’s new Xcel team. She is really enjoying this new program and the Xcel team has been quite successful winning one State Team Championship and four Second Place Team Championships. They have also won many AA, Vault, Bars, Beam, and Floor State Championships. Her goal for the program is to keep growing, improving, and having fun. Coach Brett came to us from Colorado and is an enthusiastic and knowledgeable coach. Brett splits his time between the Girls Xcel program (working with Gold and Platinum levels) and the Boys Team (primarily with Optional gymnasts – JD and Levels 8-10). Coach Bailey brings her lifelong experience as a competitive gymnast to her role as a coach at Metropolitan. She competed in Washington state before moving to California. She was a cheerleader for two years while enrolled at North Idaho College. In her free time she loves to read and hang out with her family. We are happy to have her back in Washington! Kyoko is the heart of the front office and manager extraordinaire. She has been with Metropolitan since her daughters MaryAnna and Kristina started with the gym over 15 years ago. In addition to serving as our office manager, she also organizes and runs awards, coordinates volunteers and manages other responsibilities for both girls and boys meets.